The first time Felix & Paul Studios was at the SXSW festival was back in 2014, where they screened Strangers, one of their first virtual reality projects. 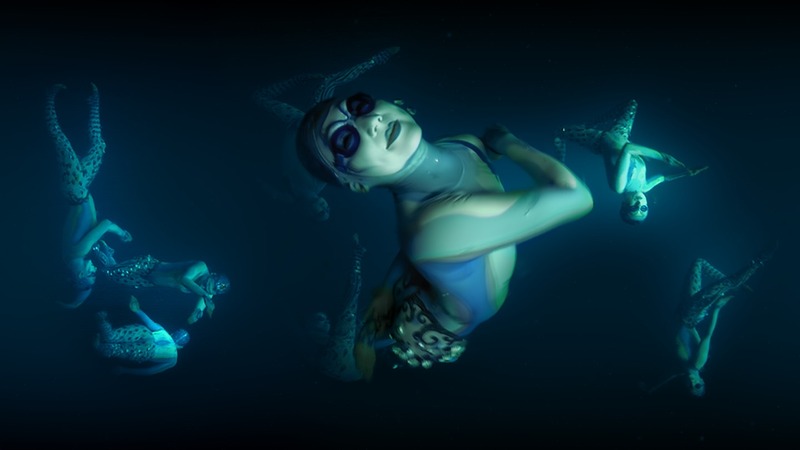 Since then, the Montreal-based studio has become a leader in immersive storytelling. Co-founders Félix Lajeunesse and Paul Raphaël, along with chief content officer Ryan Horrigan and director of sound design Jean-Pascal Beaudoin, held a panel discussion on March 14 on virtual reality (VR) production. Their studios have become experts in cultivating presence-based storytelling, which, as Raphaël pointed out during the panel, doesn’t just ‘happen’ because you have the technology. A 360-degree film isn’t inherently immersive because it is 360 degrees. It is immersive because of the way the visual and auditory elements work together to make you feel present in the story. In order to cultivate the abstract notion of ‘presence,’ a cornerstone of successful immersive works, the panelists spoke about building a bond between the audience and the narrative, making the viewer part of the film rather than a static spectator. One of the challenges with 360-degree cinematography is that there is no single frame, since you can look around. However, there is composition, which can be separated into near field, mid field and far field. These fields add depth to the visual aspect of the medium. According to Lajeunesse, the objects in near field are the most crucial, as they make the viewer feel integrated in the scene. One of the complexities of immersive film is the audio component. In order to be successful, the audio aspect of a work must be taken into consideration at the beginning of the process. In VR, sound cannot be an afterthought, and must be totally integrated into the production. According to Beaudoin, sound is a pillar of the VR experience. Without good sound, the notion of presence is lost. Interested in seeing some of Felix & Paul Studios’ newest projects? Head over to the Phi Centre in Montreal, where several of their works are currently being shown. Admission is free.